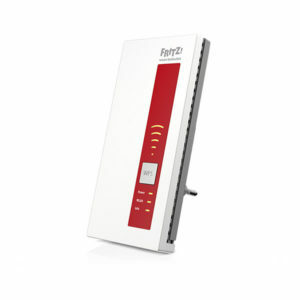 The FRITZ!Box 7581 is the perfect combination between a high performance Wi-Fi Network router & an innovative Internet VoIP Telephony system. 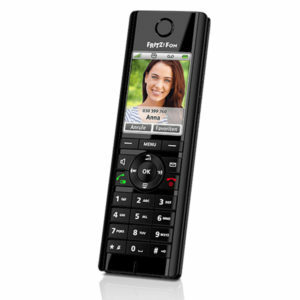 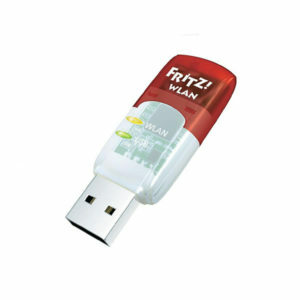 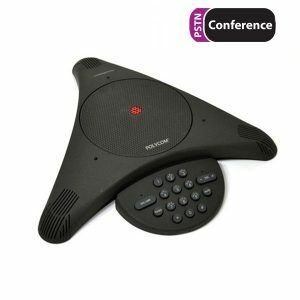 Designed for small office use and in combination with FRITZ!Fon M2, C4 and C5 you can make crystal clear Internet calls in HD voice quality. 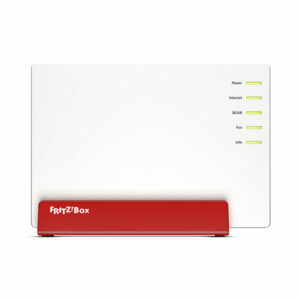 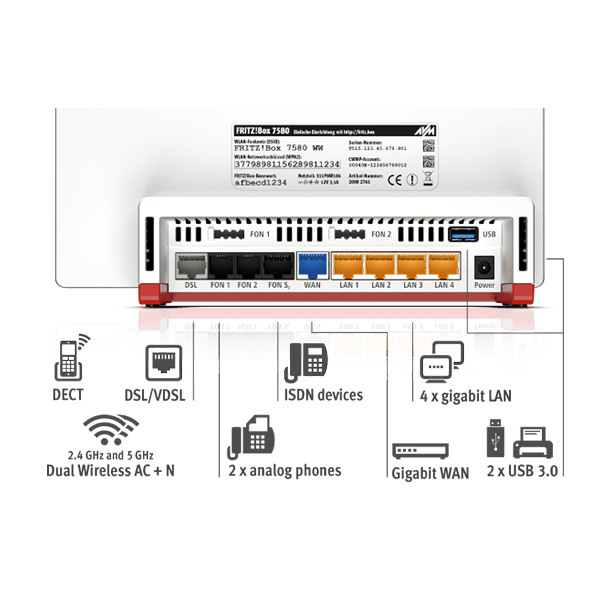 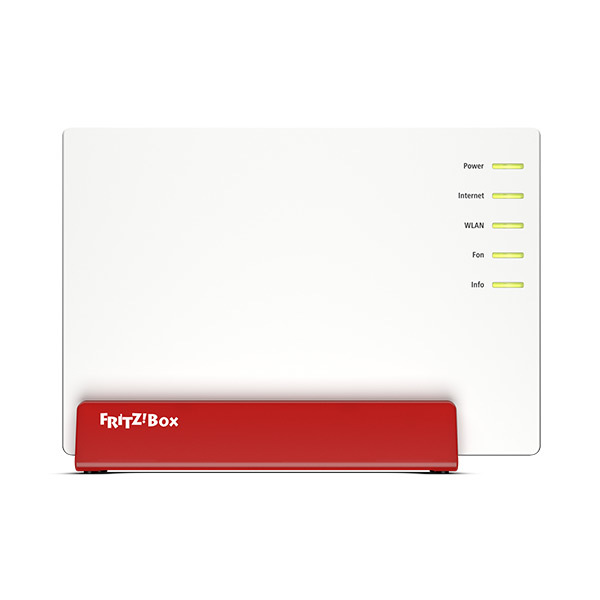 The FRITZ!Box 7581 comes with a build-in ADSL2+/VDSL2 Modem, a 4 port Gigabit LAN Router, a superfast Wi-Fi access point with speeds up to 1300 Mbit/s includes a separate Wi-Fi guest access, a firewall with port forwarding, a full featured IP PBX with Voicemail2email, build-in Fax machine, an after hour IVR that lets customers know about your business hours just to name a few. 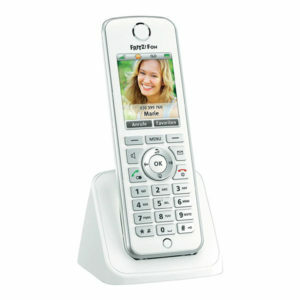 Moreover you can safely connect your Smartphones via VPN and make them remote extension phones to your office.